Joining together for a good cause brings out the best in today's top mystery and suspense writers! For this marvelously entertaining anthology, these outstanding contributors rose to a unique literary challenge: each penned a tale that ingeniously features a thick fog, a thick book, and a thick steak. 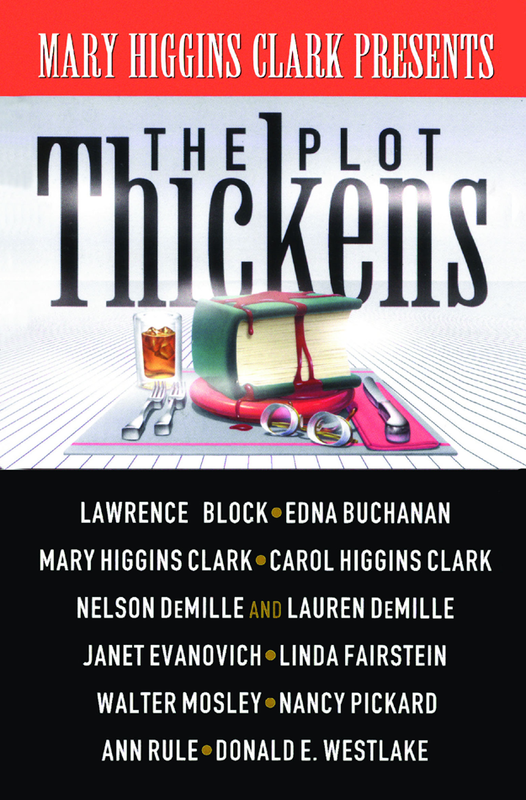 The result is a collection of wonderfully imaginative tales that both chill the spine and warm the heart: proceeds from The Plot Thickens will help bring the gift of reading to millions of disadvantaged Americans.